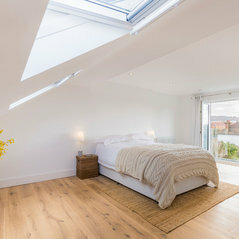 For over three decades, we have been installing loft conversions in homes in London and within the M25. 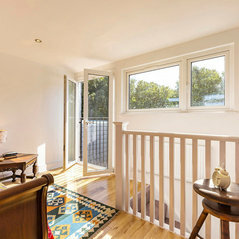 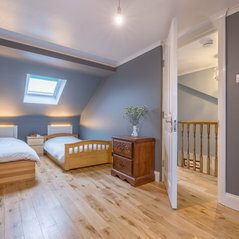 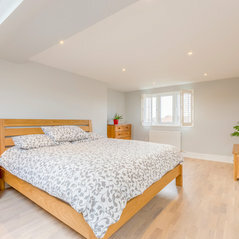 We focus on customer service and using the extensive knowledge of our team of loft conversion contractors – including architects, project managers, planners and construction specialists – to provide our customers with a quality end product at a competitive price. 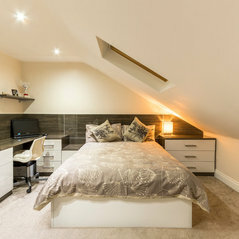 As well as loft conversions, we have a wealth of experience converting garages and basements into attractive rooms for a wide range of uses – from home offices to family dens – and can also help you to extend your property with quality house extensions. 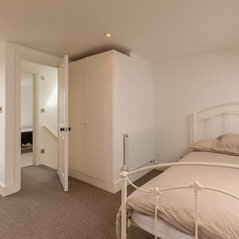 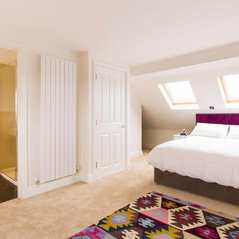 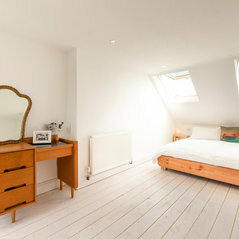 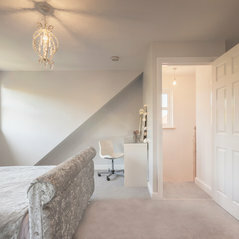 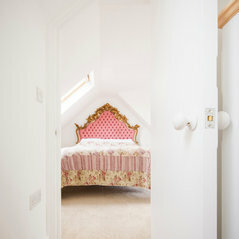 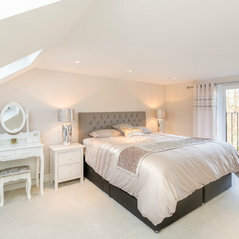 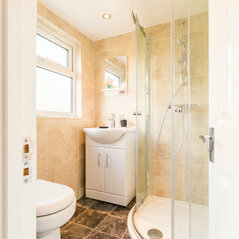 Loft Conversions - Beautiful bespoke family rooms, studies or master suites. 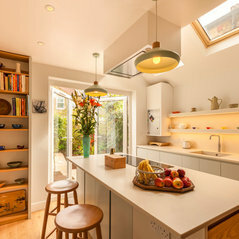 Kitchen Extensions - From units to handles, we do fantastic specialist builds. 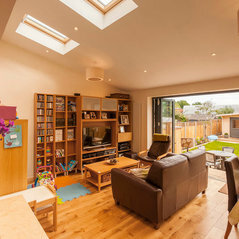 Drawings - Created by highly experienced architects who ensure that our designs do not fall foul to any errors that could result in problems later. 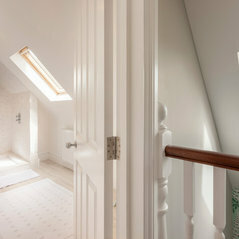 Planning - Handled with care and complete precision meeting the planning requirements of the client's local council. 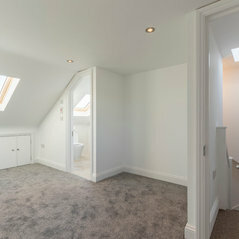 We are very pleased with our loft conversion - 8 week turnaround and project managed well. 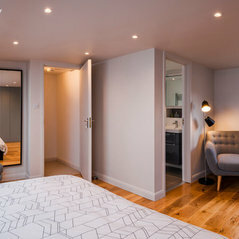 Juri and his team are a credit to Central Lofts. 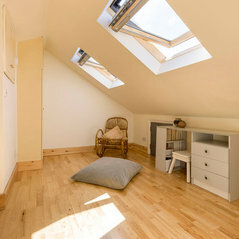 I am really pleased with the results of my recent dorma conversion. 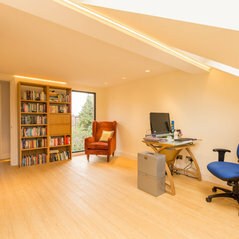 All work was completed on time and within budget. 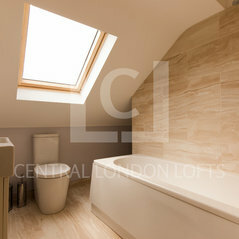 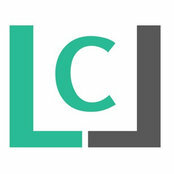 I would happily recommend CLL for anyone looking to do a loft conversion.